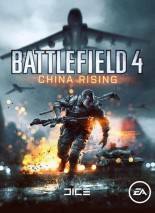 Battlefield 4: China Rising is an upcoming expansion for Battlefield 4. 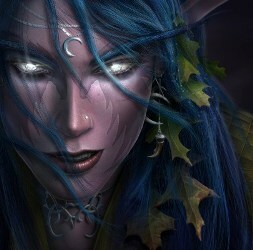 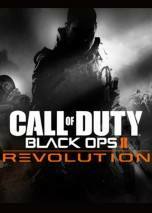 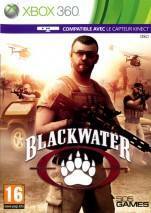 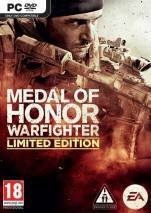 It was revealed on May 21, 2013 on a Battlelog post stating that those who pre-ordered the game would receive the expansion at no extra cost. 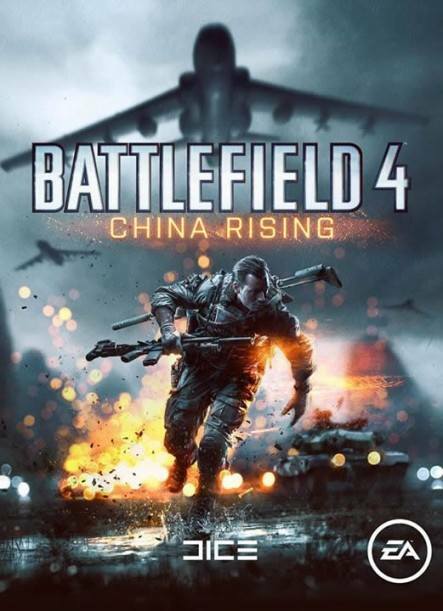 Not much else is currently known other than the fact that it will take place on the Chinese mainland and will feature four new maps along with new vehicles and high-tech equipment.